We're only allowed to have two parties per year in our district. At our school, those are a winter party and end-of-the-year party. But, let's face it. Kids are definitely bringing valentines to school to pass out! 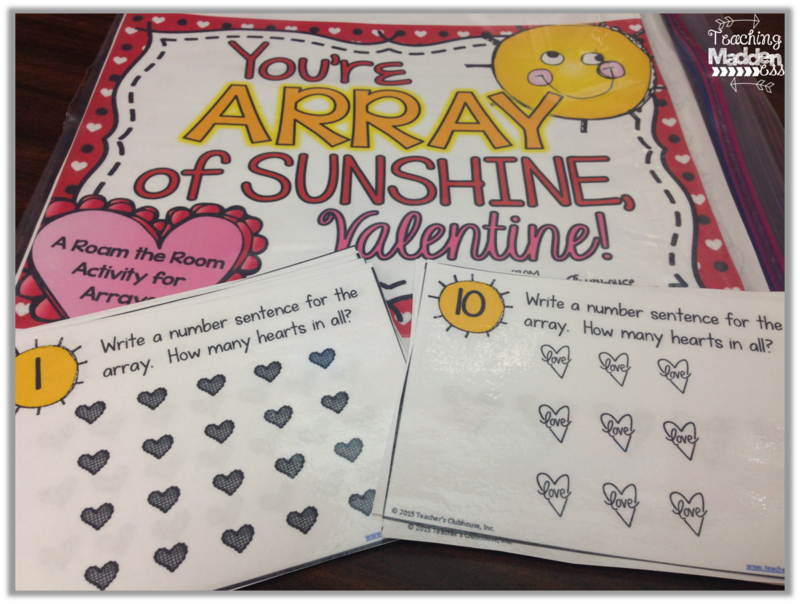 Which means, I need to have a system in place so that 1) students stay engaged in learning, but 2) students can pass out their valentines to their friends at some point in the day. 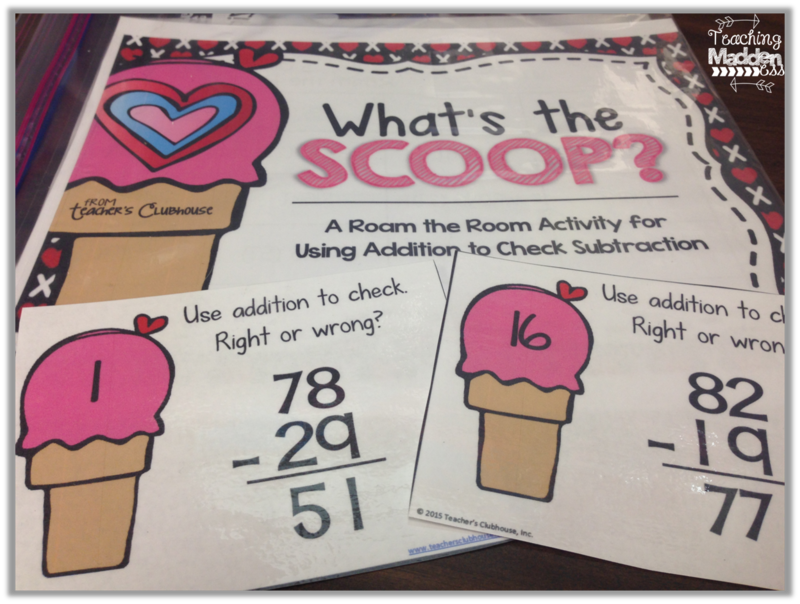 I plan to put my students in small groups of 2-3 and let them work on my new "Roam the Room" sets. Now, usually, I use these holiday sets as just that - roam the room activities. I use one or two per week throughout that holiday month. 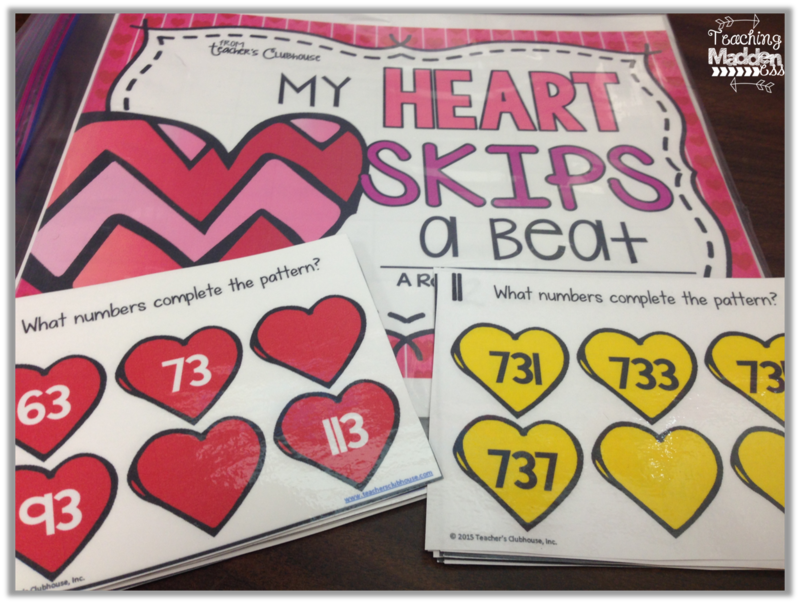 However, on Valentine's Day (or the Friday before, this year) I plan to set these activities up as centers around the classroom. I'll set the timer for about 7 minutes and then students will rotate to the next center. There are 10 centers, so that will take just over an hour. PLENTY of time for me to have a few students at a time passing out their valentines into students' bags/holders - which I will plan to line up in the hallway. At the end of center time, students will retrieve their bags to enjoy! 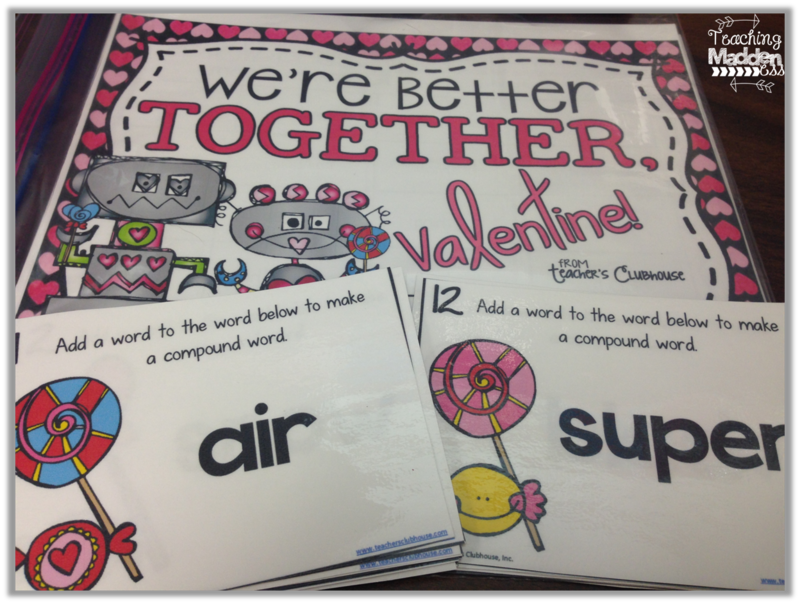 Minimal chaos for passing out valentines and students on-task and engaged during the process! 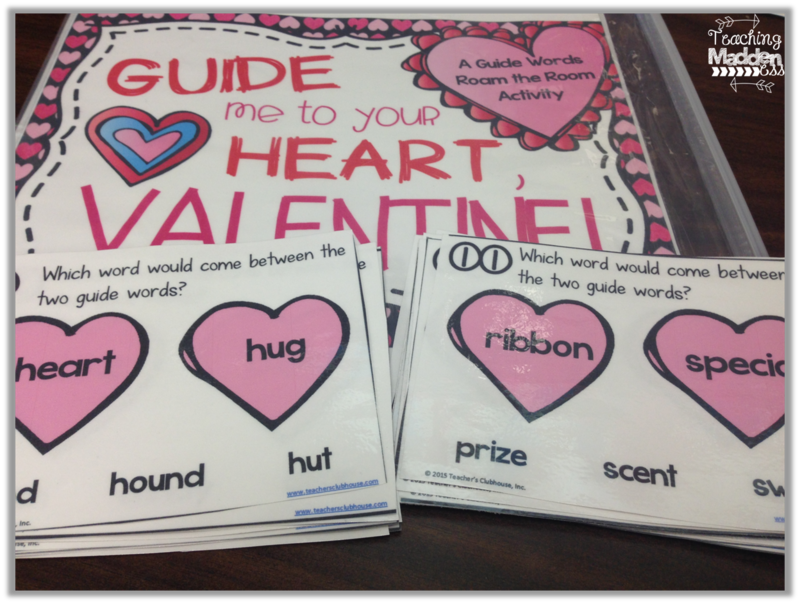 Here's a little peek at the Roam the Room Centers I'll be using...all centered around Valentine's Day! This has patterns of +2, -2, +3, -3, +10, -10, and +100, -100....starting at random two and three-digit numbers for an extra challenge. 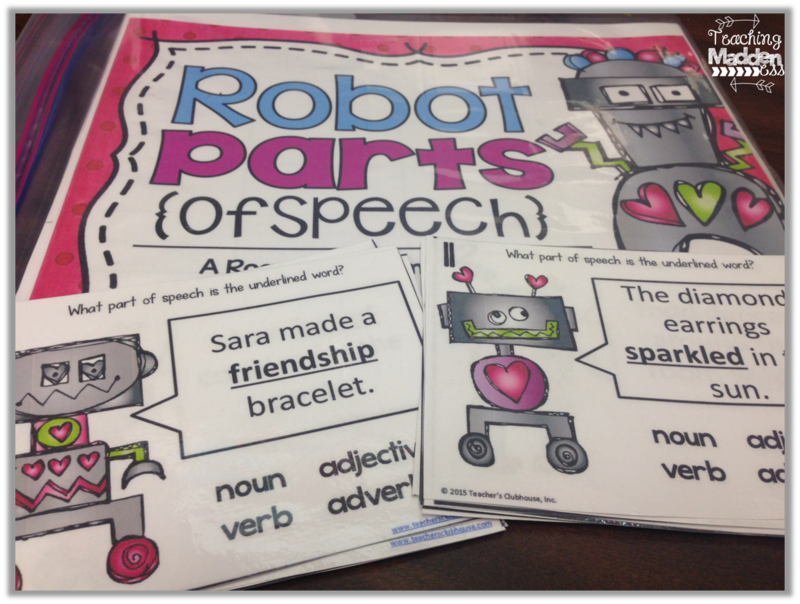 This set has students identify words in a sentence as nouns, verbs, adjectives, or adverbs. 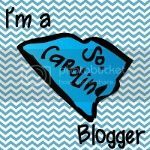 This is a tough skill and my kiddos can ALWAYS use more practice with it! This one can be used to practice making repeated addition sentences, or multiplication sentences. 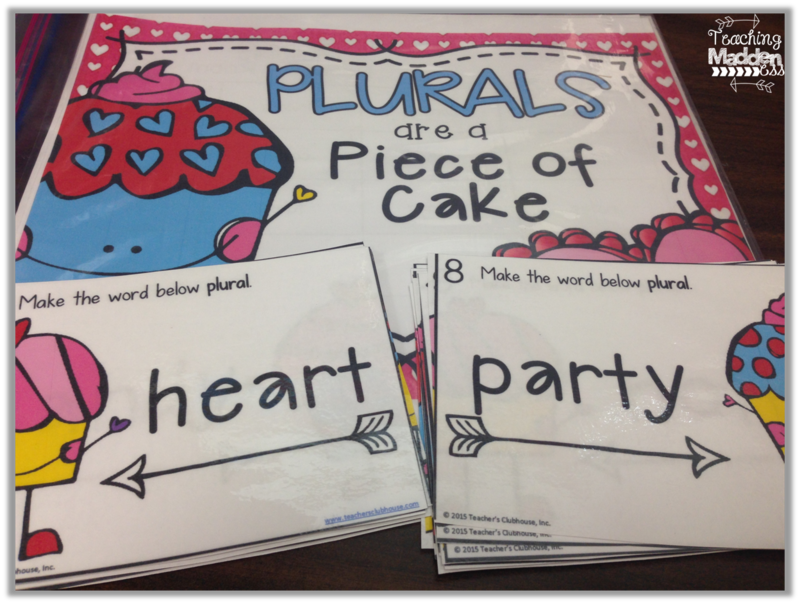 In this activity, students will make a variety of words plural - /s/, /es/ and /ies/ practice. Students love being the "teacher" in this activity and checking to see if the answers are right or wrong! 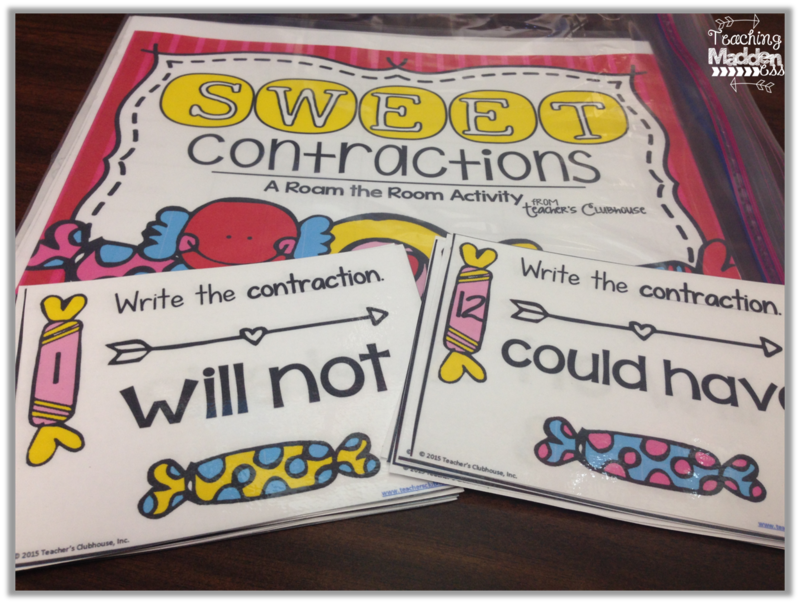 My kiddos have a good grasp on contractions when speaking, but were to put those apostrophes is always a bit tricky! 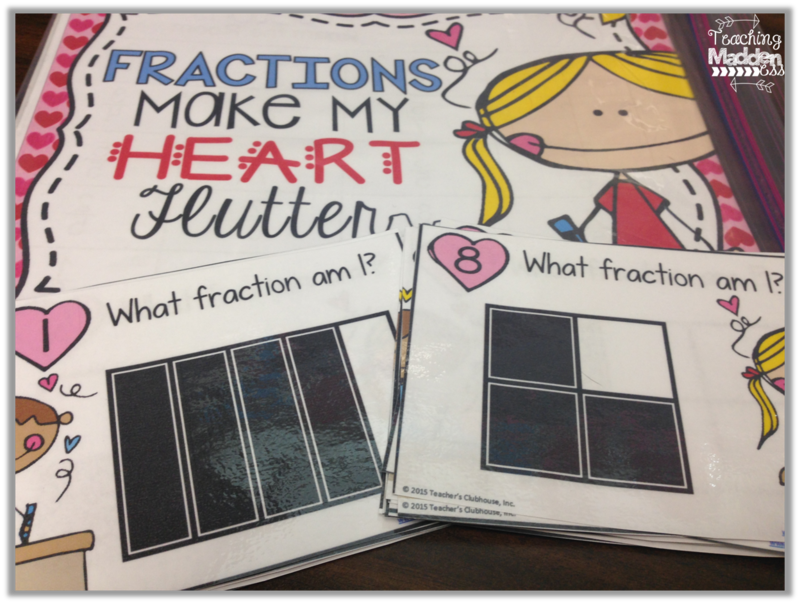 We haven't learned about fractions yet, but I definitely want to get plenty of exposure to basic fractions before the dreaded testing month comes around....this will be a fun start! 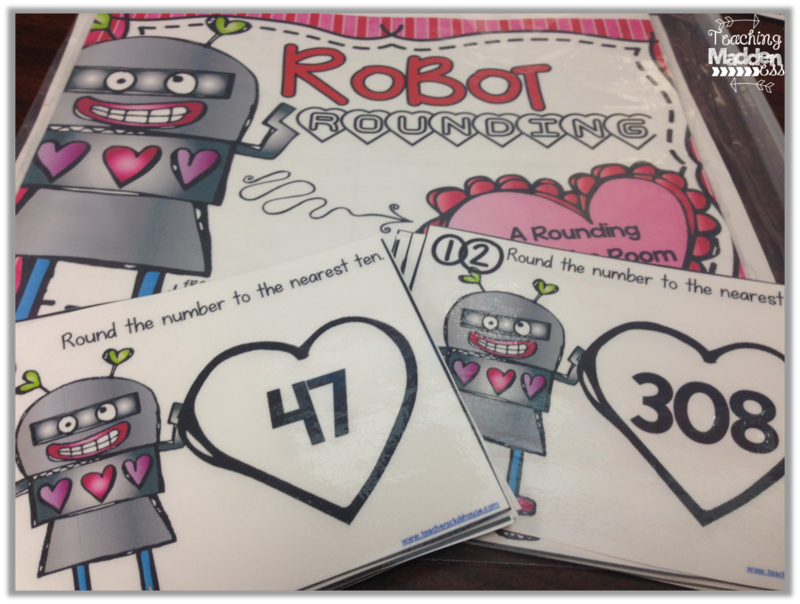 While rounding is no longer in our standards, I still like to expose my students to it. This little rounding to the nearest 10 activity will be perfect for that. 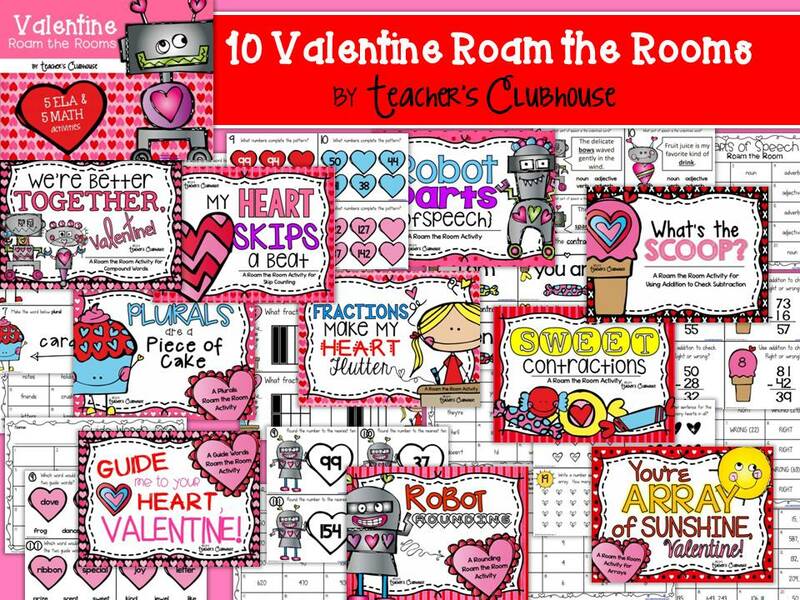 If you need a little sanity engagement for your students on Valentine's Day, or during the month of February, you can pick up this entire bundle of 10 Roam the Rooms for $4.99! That's about 50 cents per activity....that's a steal of a deal, Valentine! <3 And, you'll be set for this holiday for years to come! WOW! What a wonderful product! 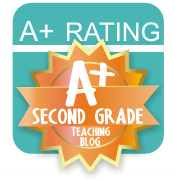 I'll need to showcase on my next TPT Showcase on my blog! Love this! 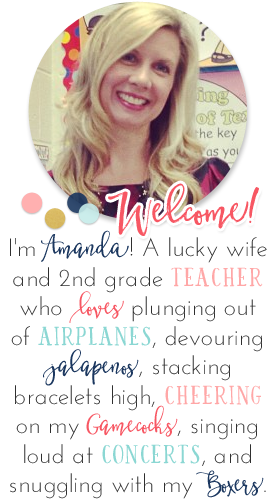 I love your plan for Valentine's Day, Amanda! I do the same in my classroom and it's always a hit with my kids. Your centers are always fabulous and they're the perfect skills to practice for this time of year too! It's not really a party if they're LEARNING while they're having fun, right? Ha!